Warner has practiced with the Firm for more than 30 years. He is a Fellow of the American College of Trial Lawyers and the past president of the Georgia Defense Lawyers Association. His practice focuses on catastrophic accident litigation primarily arising from matters involving transportation accidents, premises and product liability. Through the years, Warner has tried more than 100 cases to jury verdict involving many types of tort matters. He is often called upon by his clients to handle catastrophic matters in other jurisdictions. Many of those catastrophic matters have been cases involving traumatic brain injury, a topic on which he lectures frequently. Warner developed a subspecialty in defending these types of cases based upon his many years of experience in dealing with them. Warner believes that the most important attribute a defense lawyer can bring to a client’s matter is the ability to quickly grasp the issues and threat to a client. By analyzing early in a case the client’s potential exposure, clients, through consultation with their lawyer, can determine whether or not the case is one that should be disposed of early or positioned for a possible trial. Warner firmly believes that the worst thing a defense lawyer can do for the client is advise that a case should be tried up until the time the case arrives at the courthouse steps and then retract the advice. Warner has defended a wide variety of clients including multi-national retailers and trucking companies as well as product manufacturers. 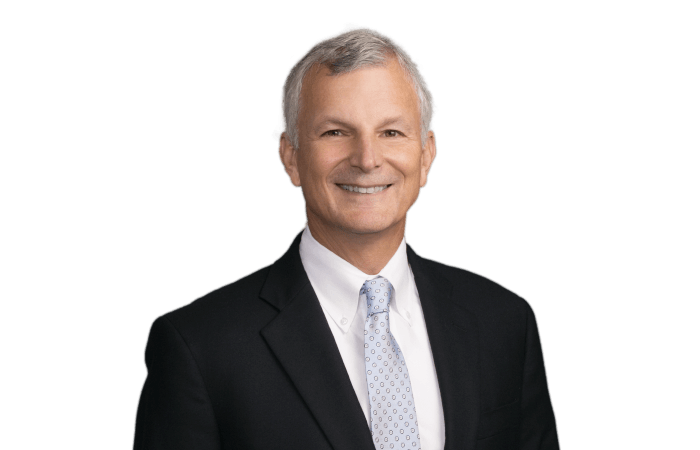 He also routinely represents insureds for several major insurers and serves as major case counsel for a carrier in Georgia and other jurisdictions. Warner has served as eastern regional counsel for a national pest control company, for their vehicle fleet bodily injury litigation. In that capacity, he oversaw all vehicle litigation east of the Mississippi and tried those cases depending upon their severity. Warner has developed an expertise in the defense of closed head injuries as a result of handling numerous cases alleging these types of injuries. He serves as lead litigation counsel for a national retailer in traumatic brain injury and catastrophic injury cases in various areas of the country. Warner also specializes in cases involving flammable fabrics, including garments, protective wear, and furniture. He serves as Co-Coordinating National Counsel for a national insurance company’s Flammable Fabric Program.